No ancient civilization fascinates people more than Ancient Egypt. But how did it emerge? Recent studies show that Ancient Egypt’s origins are more interesting than most people have thought. 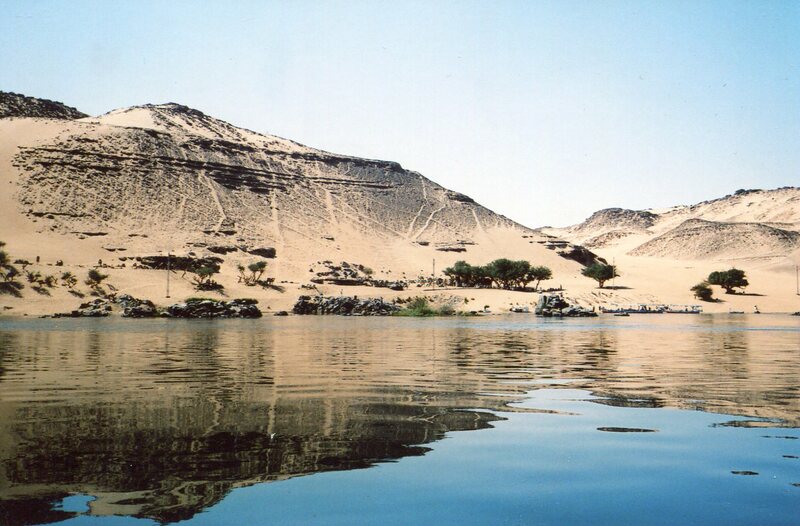 Ancient writings made it seem that Egypt emerged as dramatically as the Nile’s flooding. A great king (sometimes called Menes, sometimes called Narmer) conquered the north, founded the city of Memphis, and unified both areas of the Nile by 2920 BCE. But the facts behind the myth are more interesting. 1. Ancient Egypt’s emergence was a very long process, in which many cultures mixed. 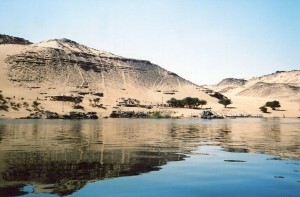 Stone tools from around 300,000 BCE have been found around the Nile. 2. The Sahara received rainfall between 15,000 and 5000 BCE, and it supported communities of herders and hunters. 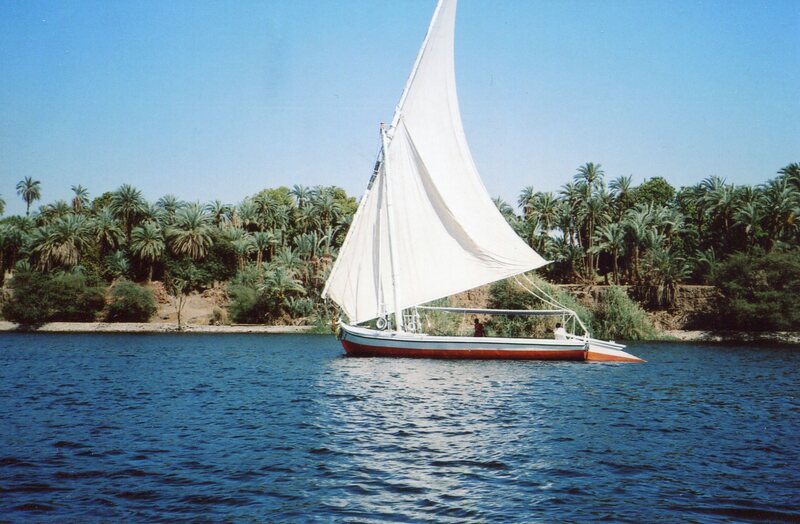 But it began to dry up around 5000 BCE, and people moved into the Nile Valley. 3. 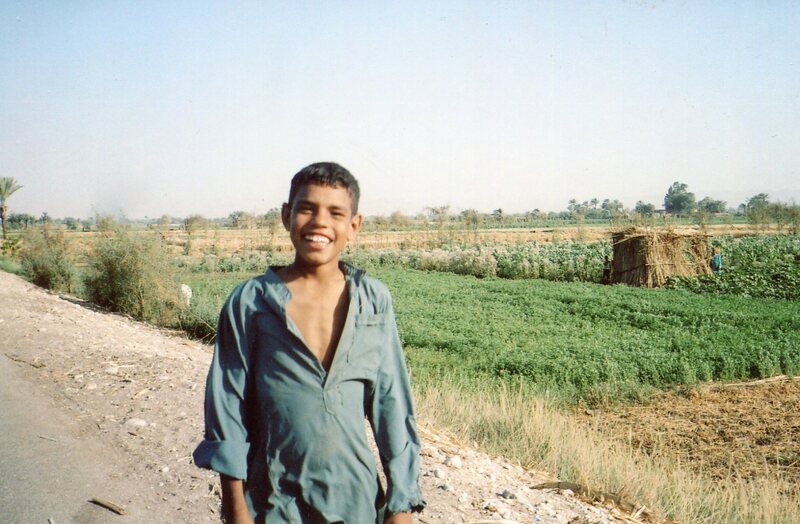 The immigrants had been growing wheat and barley in the Sahara, and they took the seeds to the Nile. 4. As more people moved in to the Nile, they could no longer feed themselves just by hunting, gathering, herding and fishing. Farming became necessary. It’s very hard work, but people from all the different cultures cooperated for maximum irrigation during the Nile’s flooding, which begins in June. 5. Villages grew, and began to resemble the ancient Egypt we know. 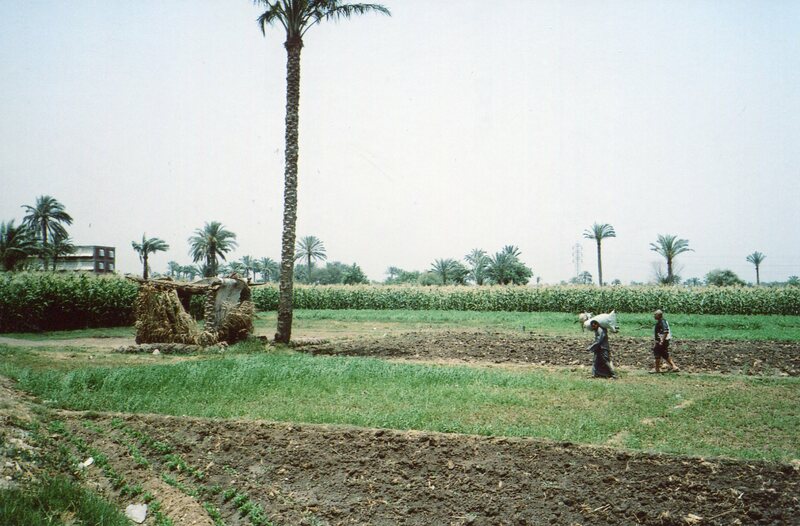 The Badarian culture flourished in Upper Egypt (the south) from 4400 to 4000 BCE. Its people built large grain silos and buried their dead facing West. They furnished them with a wealth of goods for a happy afterlife, including drinking vessels and ivory jewelry. The Badarians were the first in Egypt to use copper. The basis of ancient Egyptian culture was being laid. We’ll find out how it grew in the next post. Continued in Origins of Ancient Egypt, Part Two.